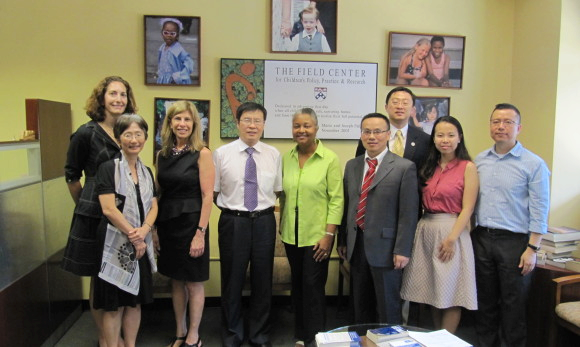 More than 125 of your fellow Penn faculty members are active in China, performing research, reaching out to local academic institutions, and sharing knowledge. 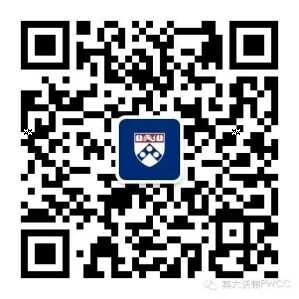 To learn more, visit the Penn Global Activity Map, and click on China (access requires a Penn Key). Outreach support to local partner universities, research institutions, companies, and government agencies. Introductions to local publishing houses, local media partners. Please contact us with any suggestions you may have for additional services.